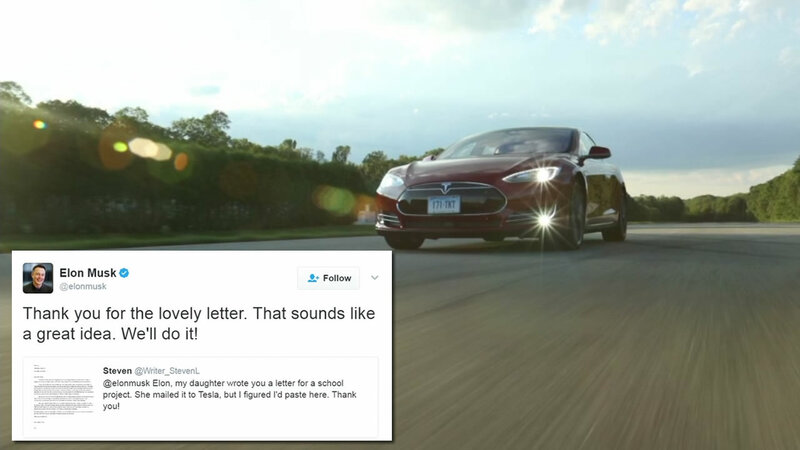 Last week, a fifth-grader wrote to Elon Musk, suggesting a competition for the best Tesla commercial, and he responded by saying it was a great idea. Well now he's doing it. Contestants need to put together a 90-second ad on YouTube about Tesla. The company has scorned advertising in the past, relying instead on public relations and a reputation for innovation. Click here for more details about the competition and click here for more stories about Tesla.